Find tutorials on how to embroider. 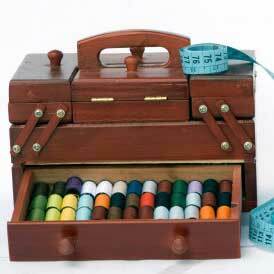 You can find the best machine embroidery tips, free hand embroidery patterns and more. Find the best free sewing patterns on the web.